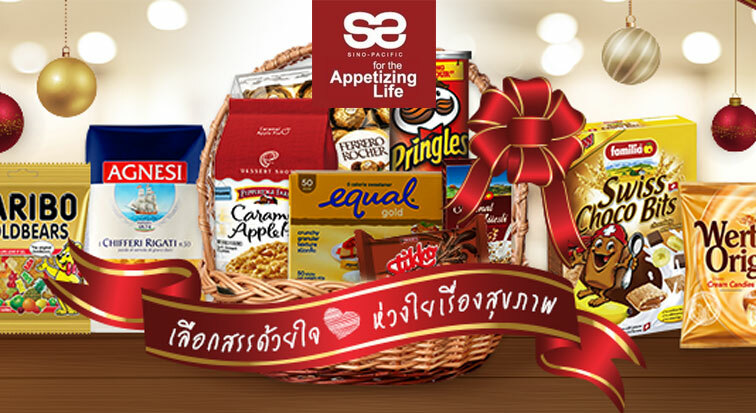 SINO-Pacific Cart for Glico, Loacker, Ricola, Pringles, Lotte etc. 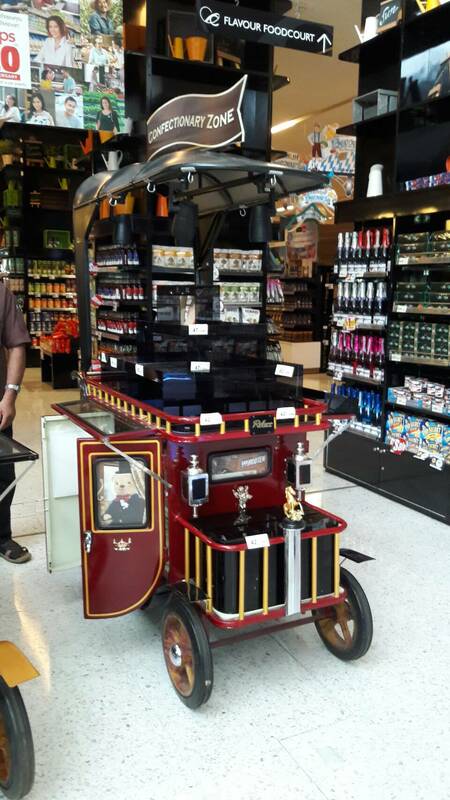 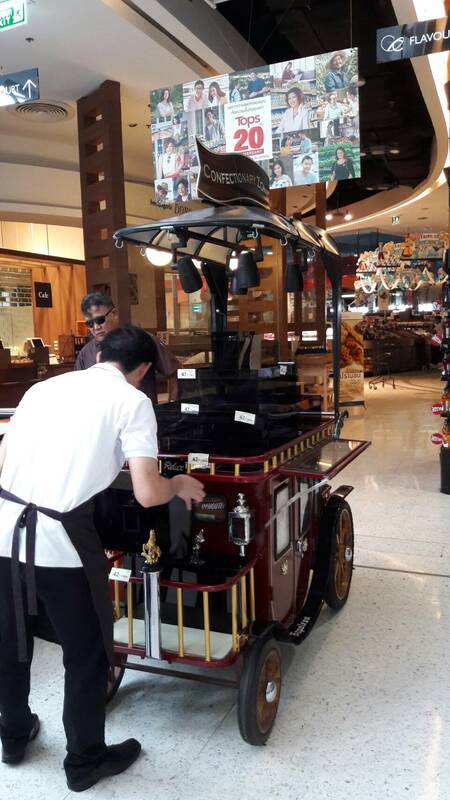 Thank you Sino-Pacific Trading (Thailand) Co., Ltd.
We adjust our RELUX Napoleon cart for SINO Chocolate Product Presentation at Top Supermaket @ Crystal Park Ramintra Bangkok. 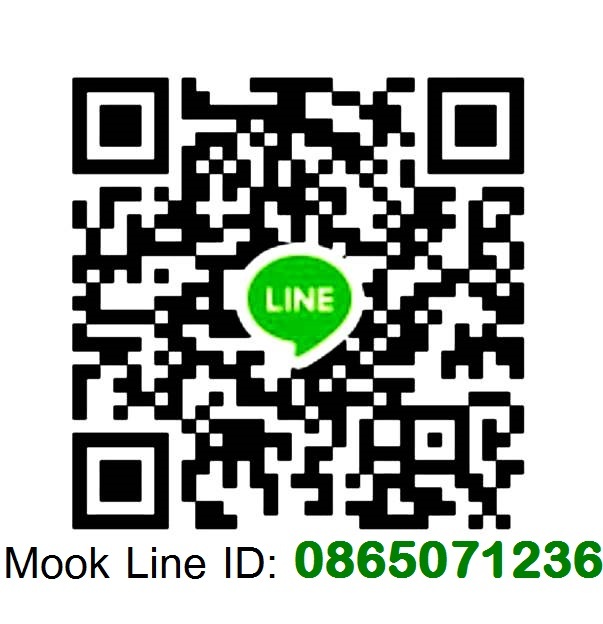 98/16 M.11, Puttamontol Sai 5 Road, Rai-Khing, Sampran, Nakhon Pathom, 73210 Thailand.